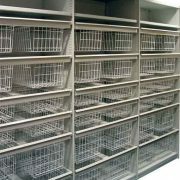 Commando Medi Basket shelving consists of a Moduline shelving carcass with pull-out drawers which include wire baskets. 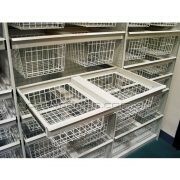 The baskets are available in three different sizes. 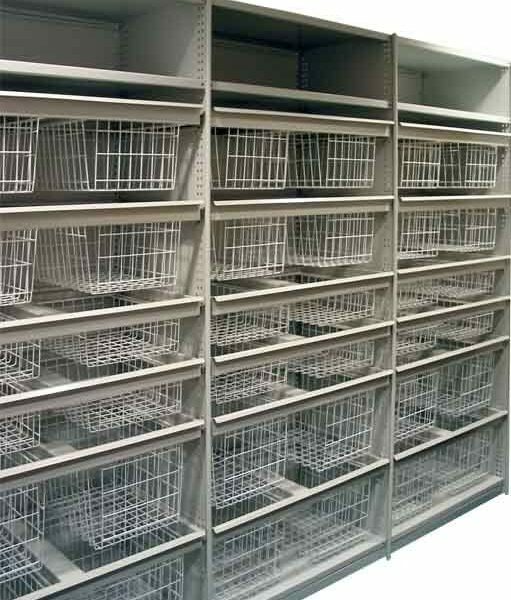 Ezi-Store Medi Basket Shelving is the perfect choice for general storage in the medical industry. 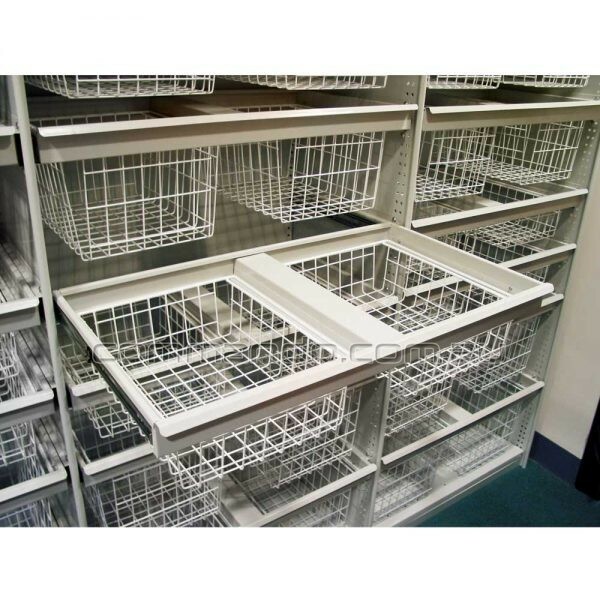 The removable wire baskets allow for easy access and cleanliness within the system.